(2) Personalize learning using digital tools like Khan Academy, Google Forms, etc. My audience will need knowledge about effective teaching strategies to help students develop metacognitive thinking skills. They will also need effective lesson plans, materials and resources to implement these strategies. Strategies that they will need are explicit instruction (modeling and talk alouds) of metacognitive thinking, journal writing, Cornell notes, Socratic Seminars, and providing feedback by questioning and prompting. They will need to know how to implement problem-based learning and technological knowledge (Google Doc and Padlet). They will need to know how to teach 21st Century skills like critical thinking, collaboration, communication, and creativity. 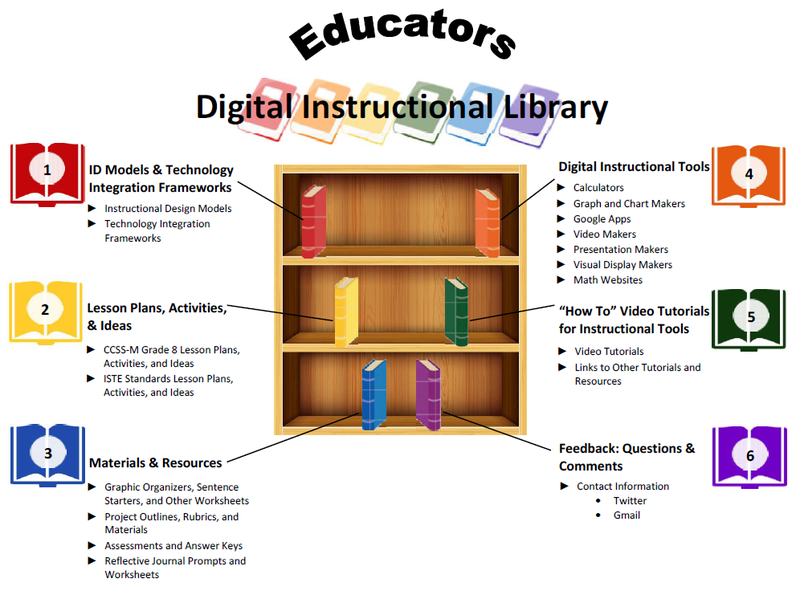 List of standards, list of digital tools, tutorials (video or written), lesson plans, assessments, worksheets and handouts, and research data on the effects of it. My audience will need technological knowledge on how to use digital tools like Khan Academy to view student progress and use the data to differentiate instruction for individual students. They will also need to know how to teach students how to monitor their own progress and use the data to create S.M.A.R.T. learning goals. They will have to explicitly teach students how to use the digital assessment tool before asking them to use it. My audience will also have to know how to use other digital tools like EDpuzzle, Screencast-O-Matic because they may need to make their own tutorial videos or embed questions into videos to use as an assessment. List of standards, list of digital tools, tutorials (video or written), lesson plans, assessments, worksheets/handouts, and research data on the effects of it. #1 - My initial logo was a brain with different circuit pathways stemming out from it. The circuit pathways represented the different pathways personalized learning offers. The significance of the circuits is to symbolize the digital aspect of the personalized learning. The font was chose for simplicity and ease of viewing. The word "personalized" is rainbow colored to symbolize again that you can choose any color or any pathway in your learning. #2 - My second logo design was also a brain to represent the metacognitive thinking part of my research and capstone project. The synapses represented by the dots were all black but I colored a few of them blue to make them look like they are firing off. 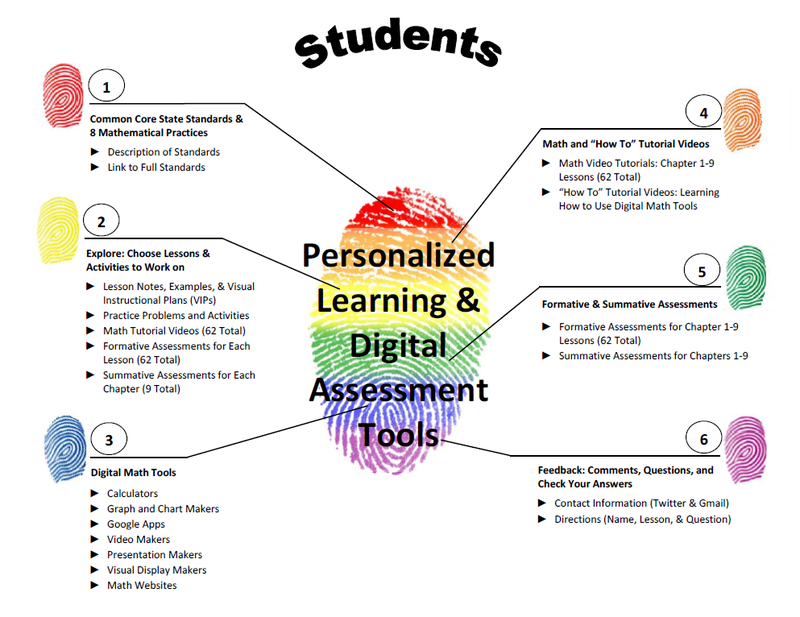 Initially I wanted to make them rainbow colored to show the multiple pathways of personalized learning but design-wise, I think thought would be hard on the eyes so I decided against it. I chose blue because I like the symbolism with the color. It is often associated with depth and stability. Most of all, it represents intelligence and wisdom. Moreover, blue is considered beneficial to the mind and body and produces a calming effect.I made P and L white space in the circles for visual interest. #3 - My third logo design is arrows branching out in different directions to show the multiple pathways that is offered by personalized learning. I liked the sleek design and look of it. Because my caption is "Your journey. Your pace." and during my brainstorm session before the initial design, I really wanted to draw an analogy of learning as a race but not a competition where you win or lose to others but a race to get to the finishing line which is knowledge. Rather than that, this logo represent that you can start a race and fall behind the others but you can still catch up and it is okay to go your way and at your own speed. If you look at the arrows in this design, they are different directions and different lengths. Some are farther along and some are just barely starting to branch out. I kept the blue from the previous design and the font. #4 - My fourth logo design used the same exact color, font, and caption but I changed the image to the rewind, play/pause, and forward button to show how learning at your pace with personalized learning lets the learner pause and rewind when they are not understanding something. It also lets them play again and forward if they are not being challenged enough. It shows that they have control of their own learning and that they can press those buttons whenever they need. My two favorite logo designs were #3 and 4. Although I liked the meaning both and thought both looked the most attractive, I chose the third one because I thought it was more unique and the meaning behind it is more near and dear to my heart.